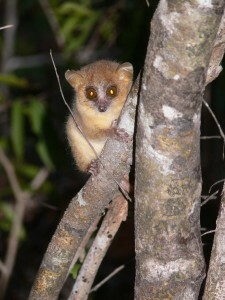 The Lemur Conservation Biology working group at the University of Veterinary Medicine Hannover’s Institute of Zoology researches adaptation and evolution of lemurs, focusing on nocturnal lemurs. A major aim of the Lemur Conservation Biology working group of the Institute of Zoology (TiHo Hannover) is to increase understanding of the processes and mechanisms of adaptation and evolution of lemur. 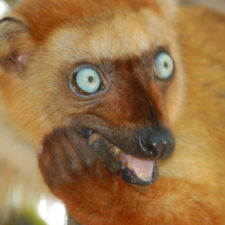 Their work focuses on nocturnal lemurs, which are generally less studied than diurnal lemurs. 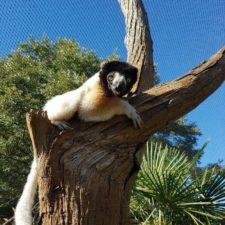 In particular, they study the patterns, mechanisms, and consequences of intra- and inter-species variation in lemur behavior, bioacoustics, ecology, physiology and susceptibility for diseases. By combining this knowledge with an understanding of how habitat needs and habitat fragmentation impact the genetic diversity of populations, they can start to evaluate the viability and long-term survival of lemur populations. Two of their research programs are listed below. 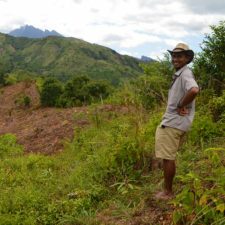 More information about the working group’s larger conservation programming and how they engage with local communities can be found on their NGO profile page. 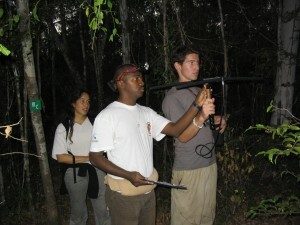 This program, which has been ongoing since 2003, takes place in the Ankarafantsika National Park and the Mariarano forest. 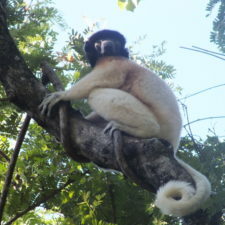 This mosaic of habitat types offers many different ecological niches for lemurs and other forest dwelling organisms; knowledge of how lemurs survive in these different niches is still in its infancy, but urgently needed for conservation management. The aim of this project is to investigate the biology of these species in these habitat types, including their vulnerability towards diseases. This knowledge will help to understand the environmental flexibility of species, how events such as climate change affect lemurs’ life history and long-term survival, and provide data for the long-term conservation management of lemurs in northwestern Madagascar. 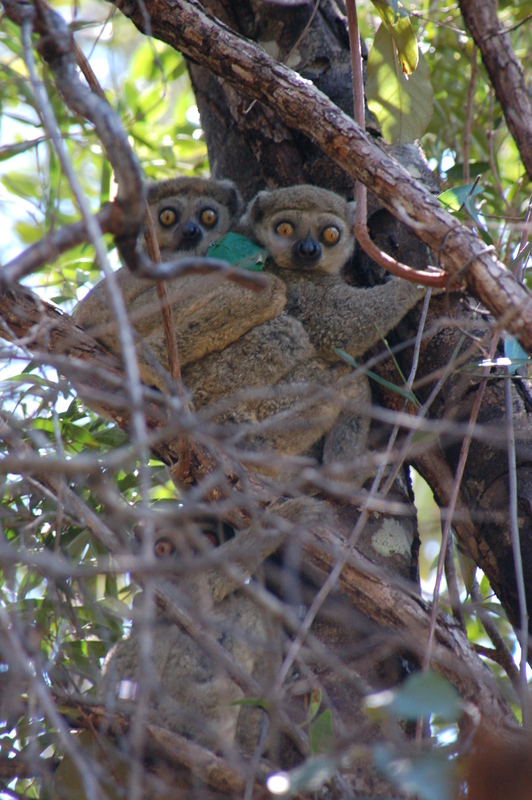 Since 2000, this project aims to understand the population structure of different lemur species across their habitat ranges in view of how drastically anthropogenic disturbances have impacted forests. Effective conservation requires detailed knowledge on how many individuals remain in the wild, the distribution of species, threats to their survival, and the degree to which individuals within a species differ (e.g., genetically). Ancient and recent processes of genetic differentiation shall be identified in order to develop effective conservation measures. This research will help increase understanding of evolutionarily significant units and the management units in order to formulate long-term management plans.